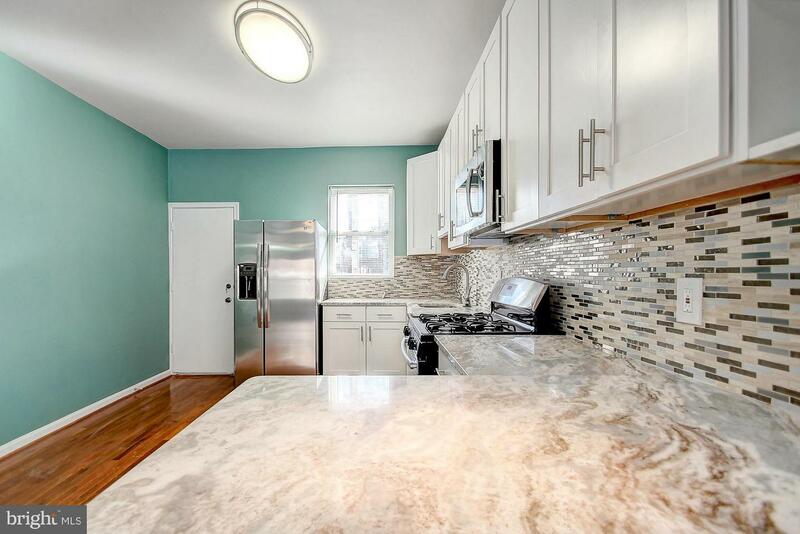 Custom 3BR / 3FB renovation w/ gourmet kitchen w/ granite counters, stainless steel appliances, tile back-splash & custom cabinets. 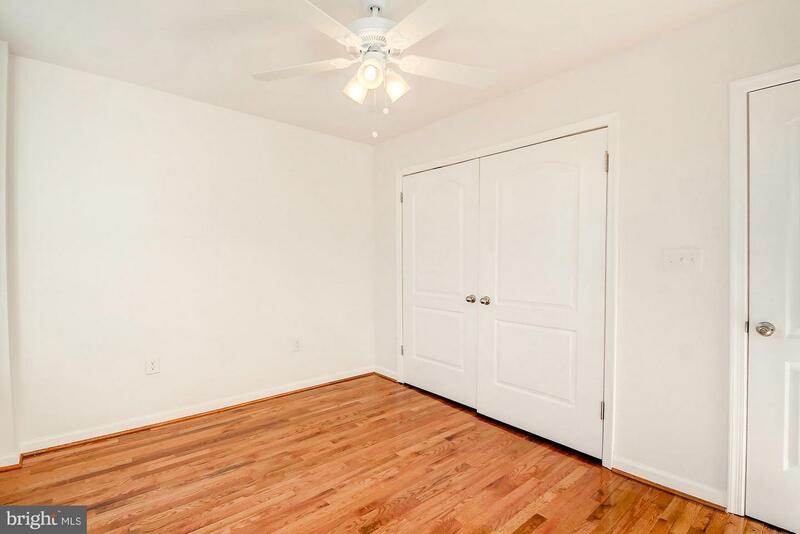 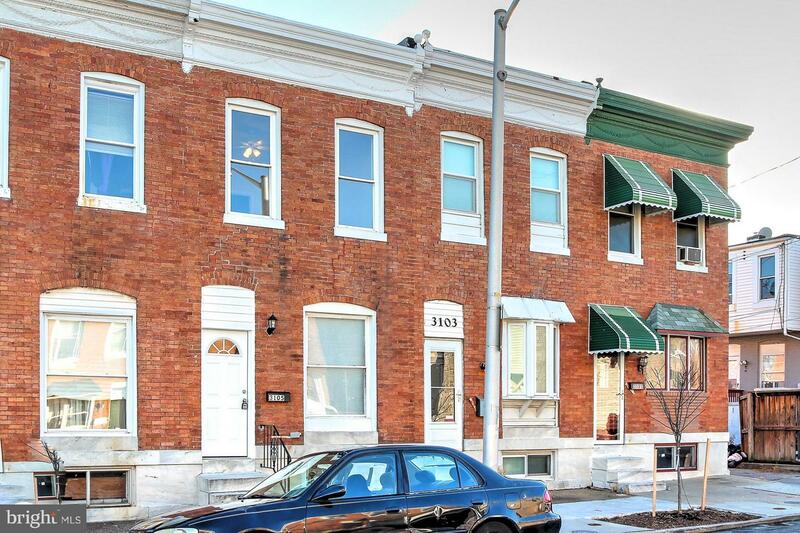 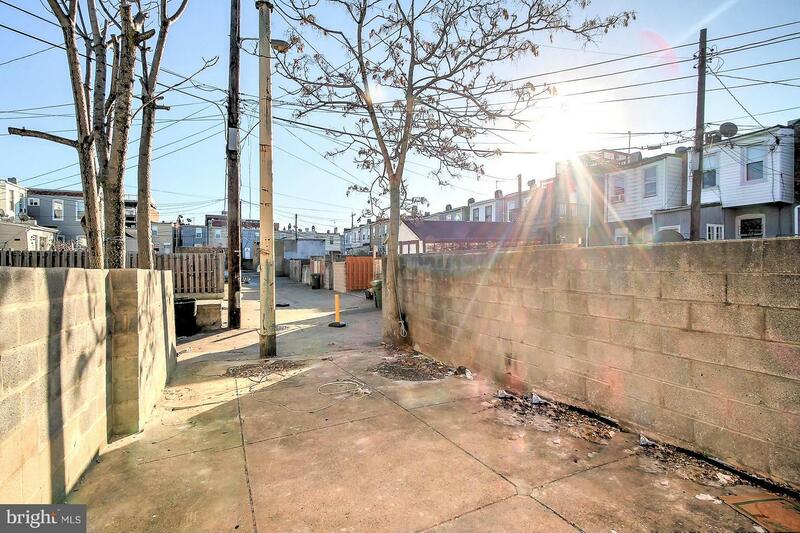 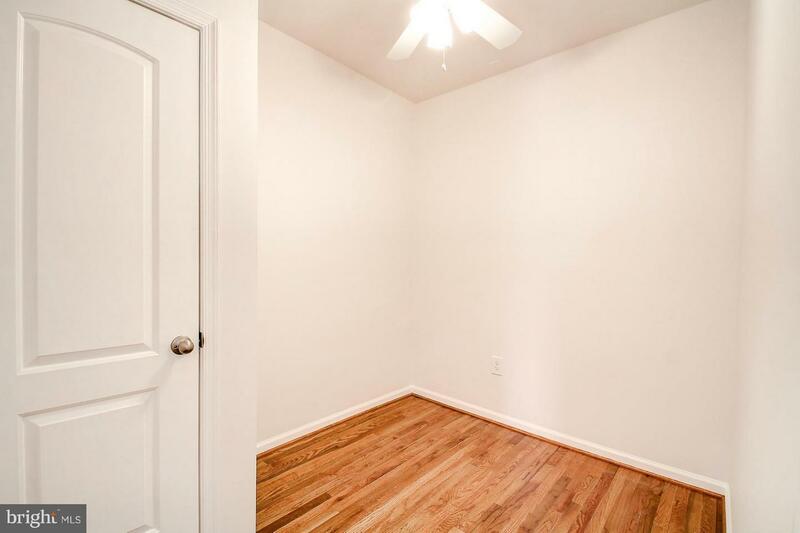 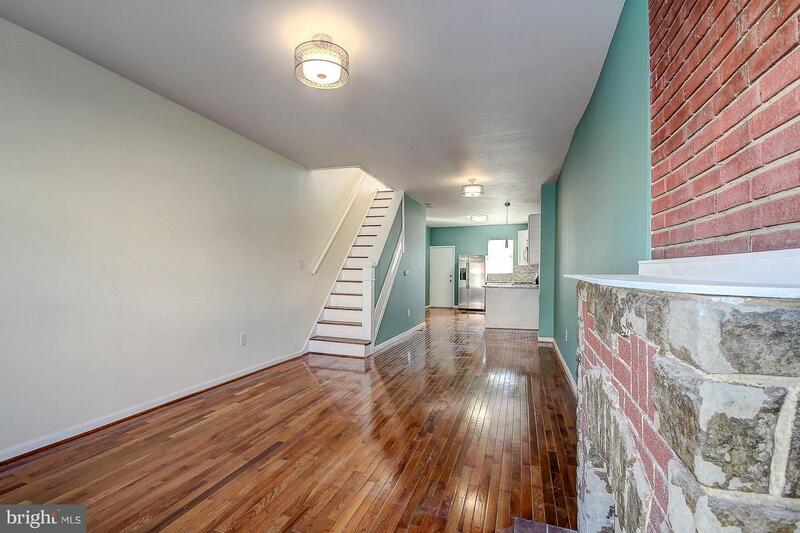 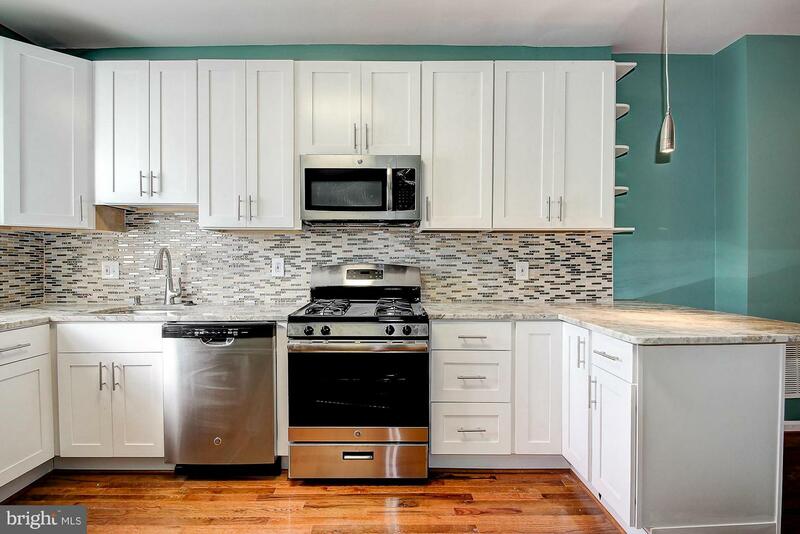 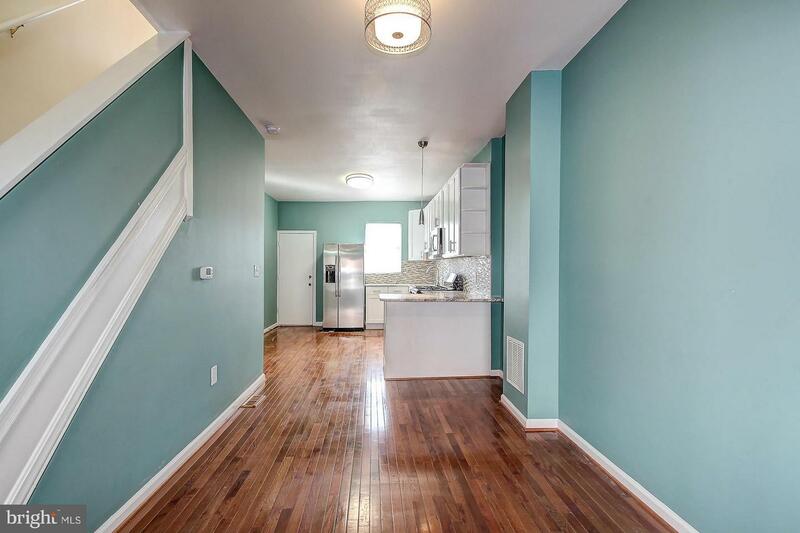 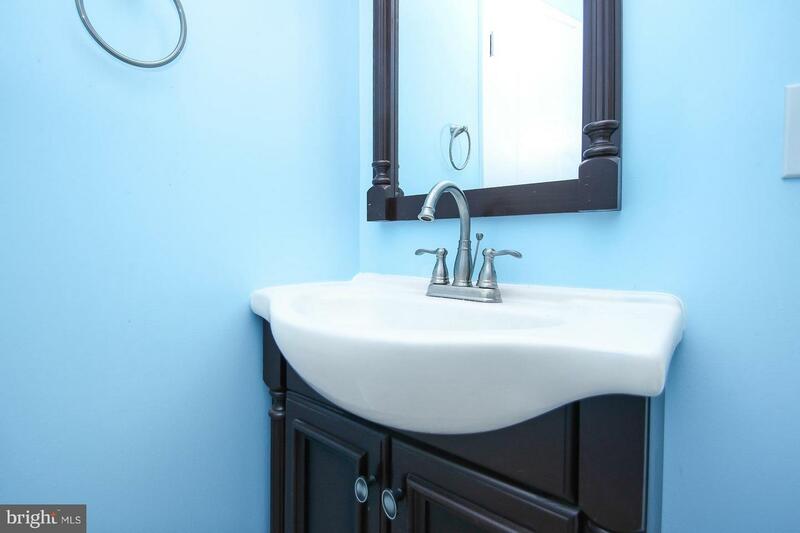 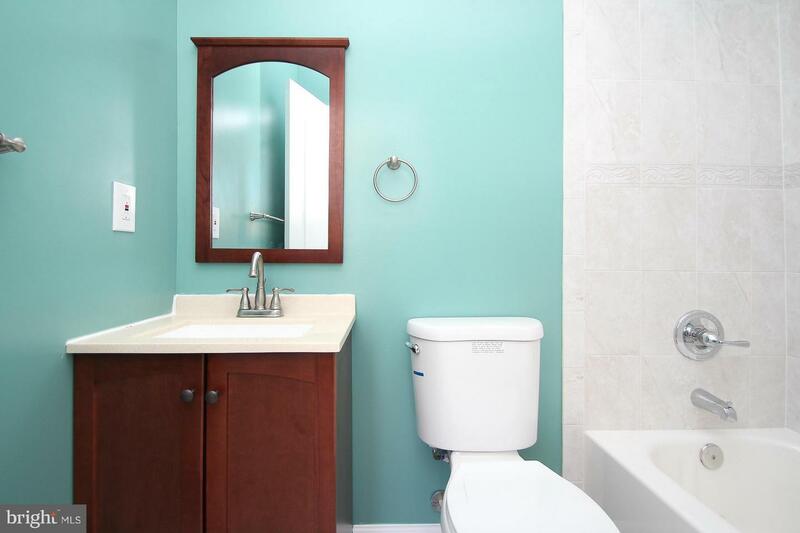 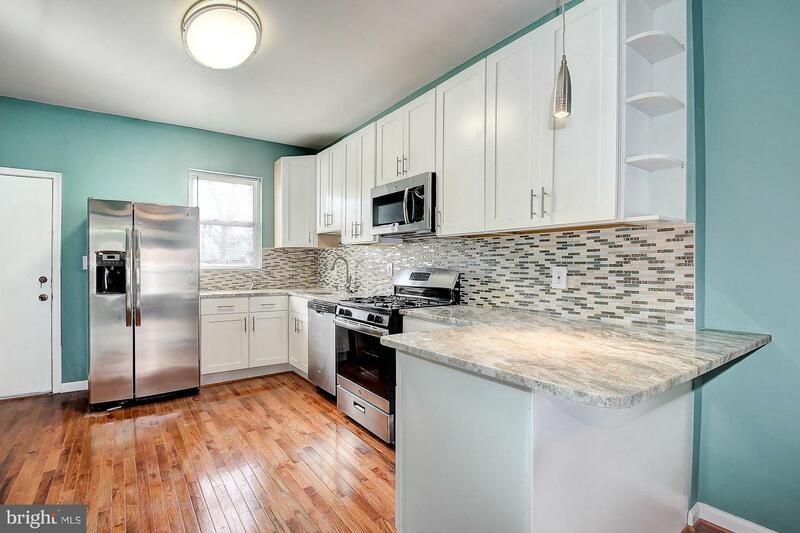 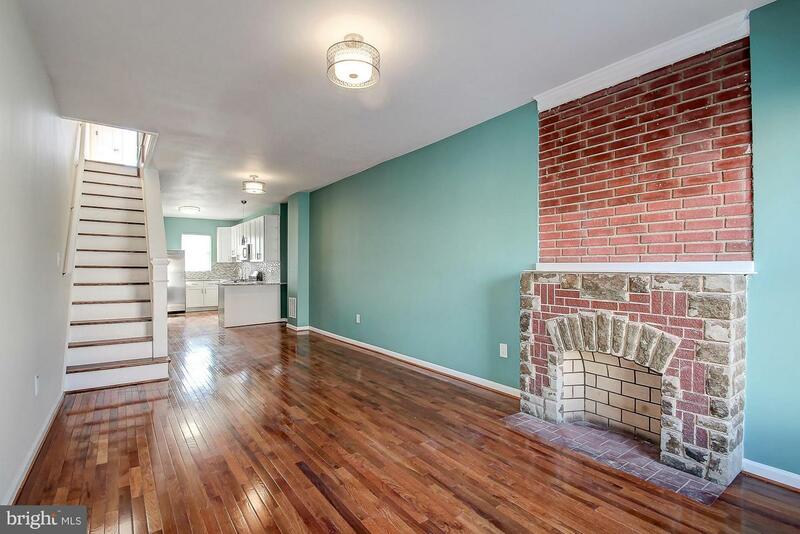 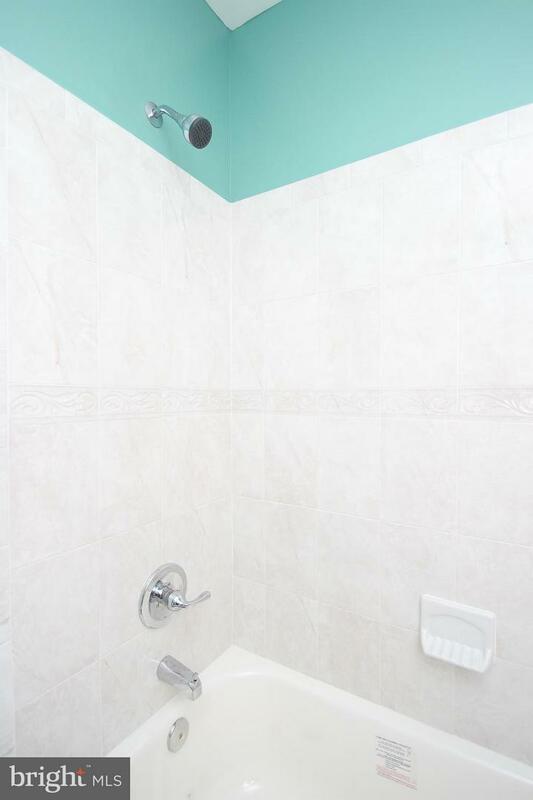 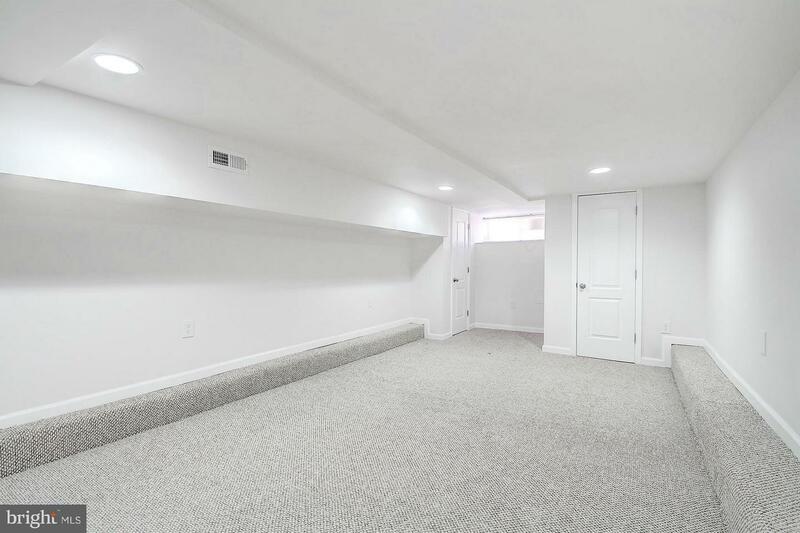 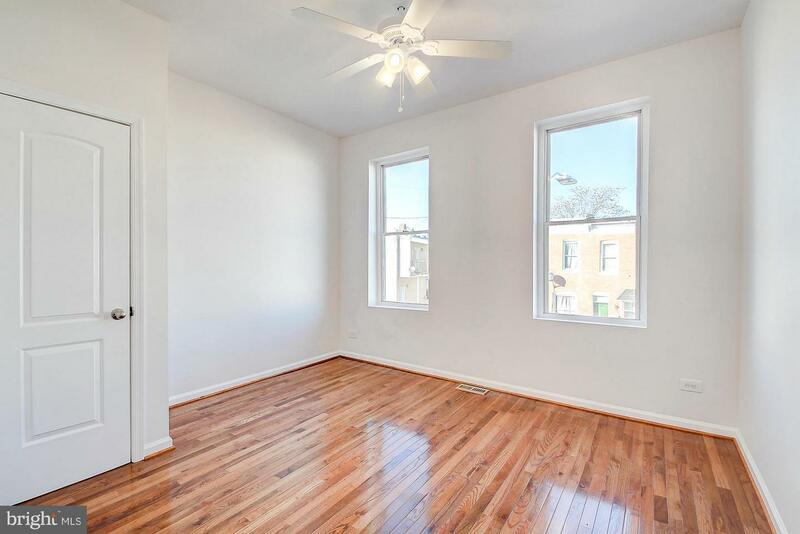 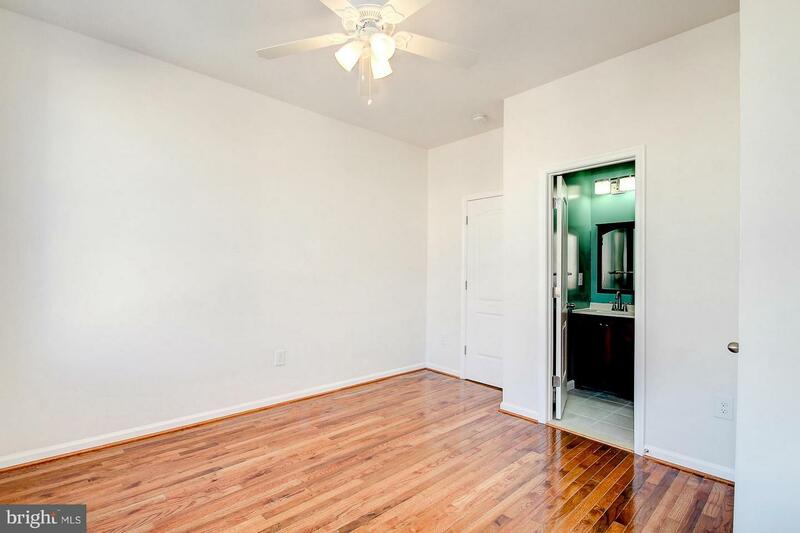 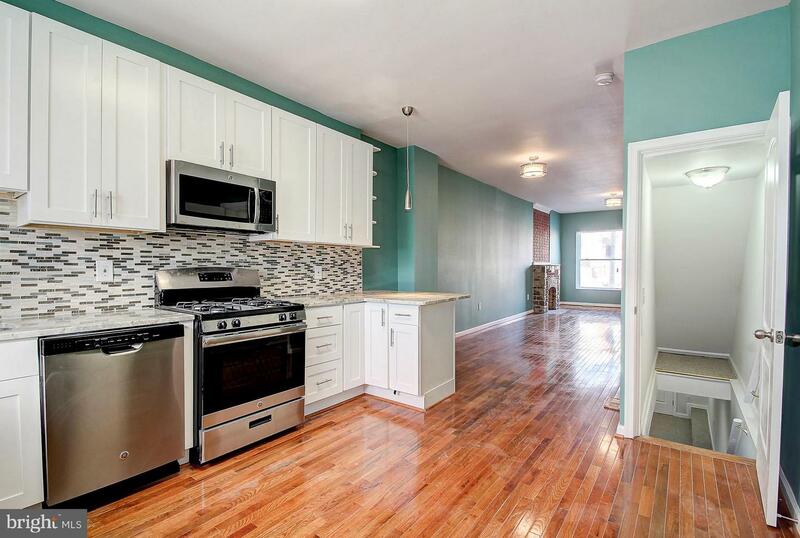 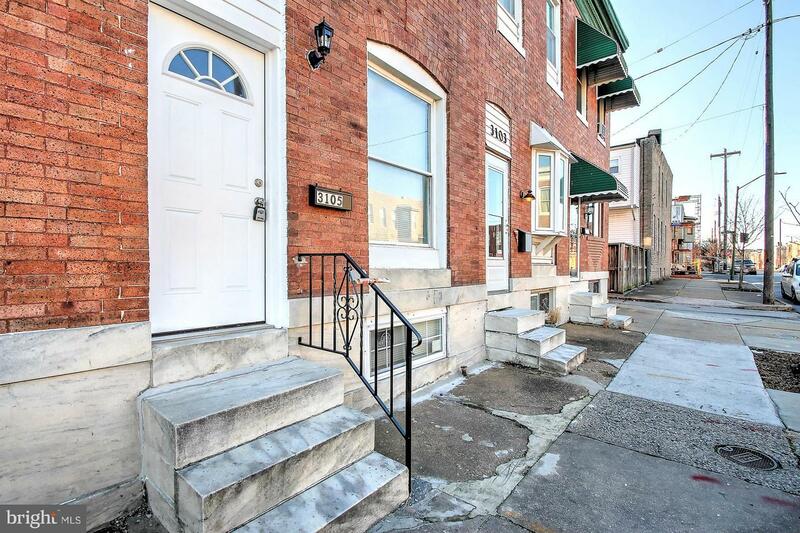 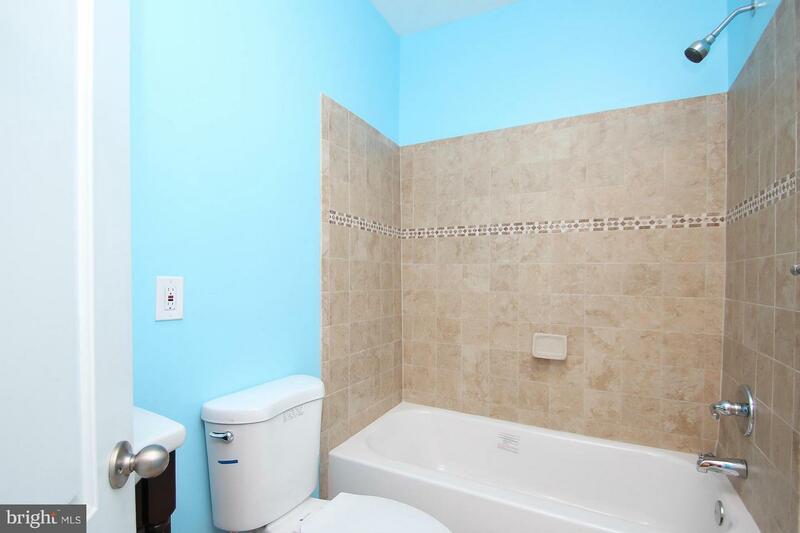 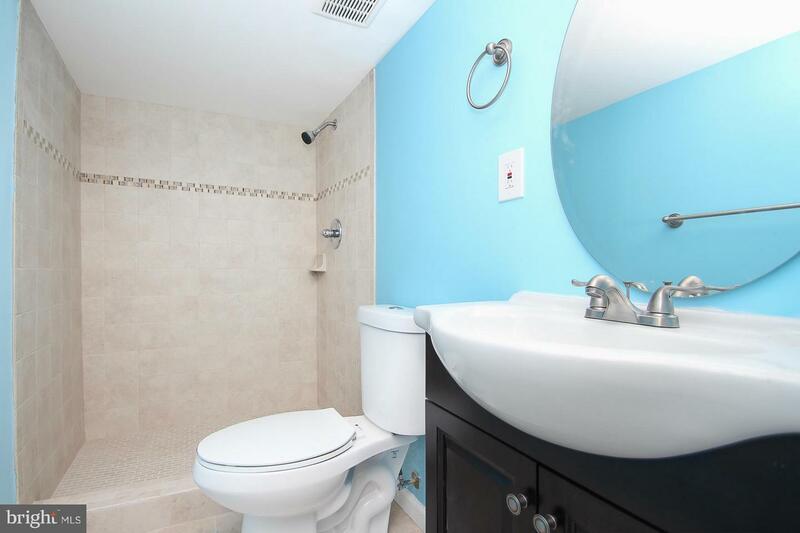 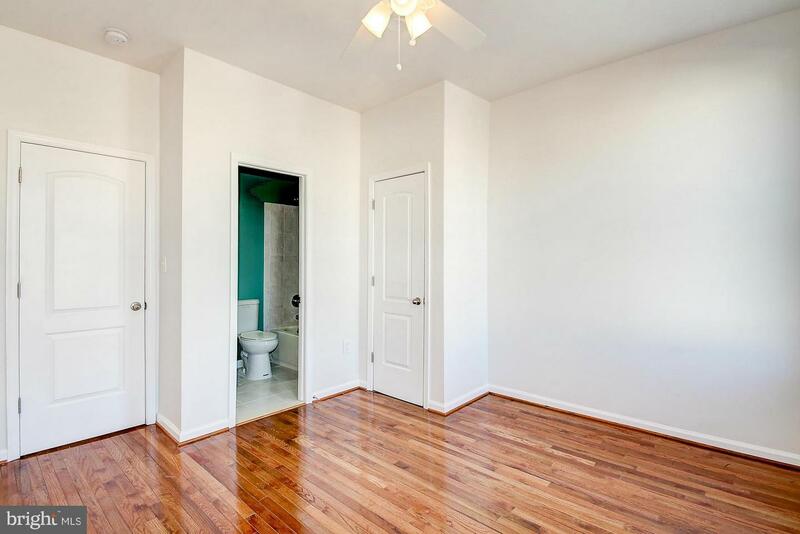 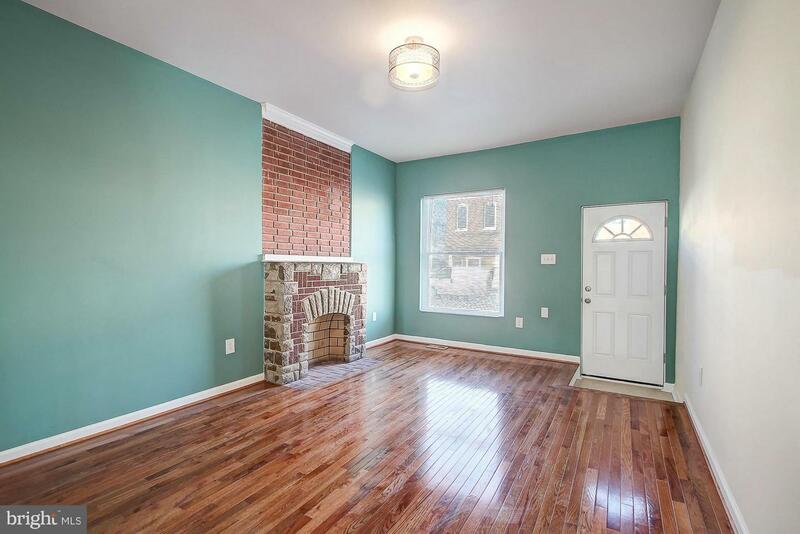 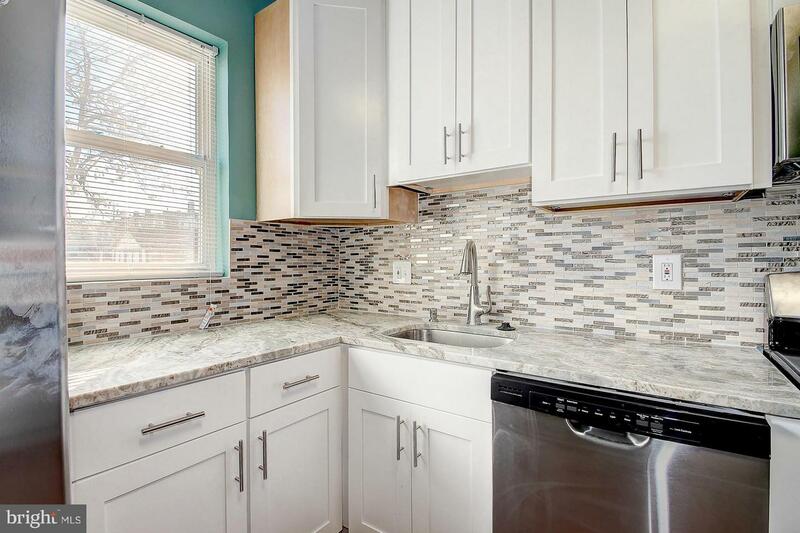 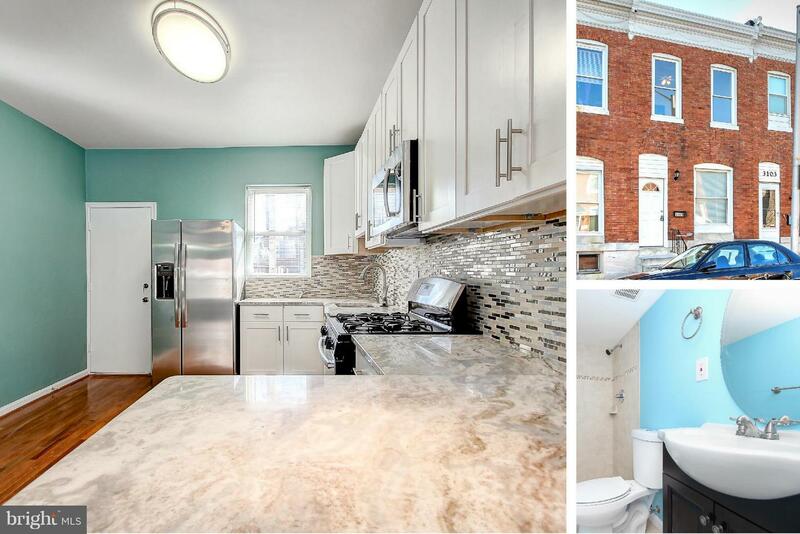 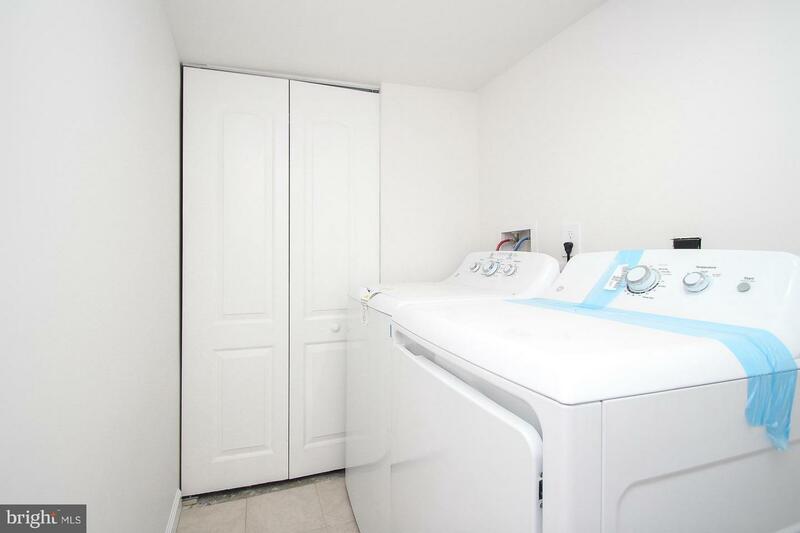 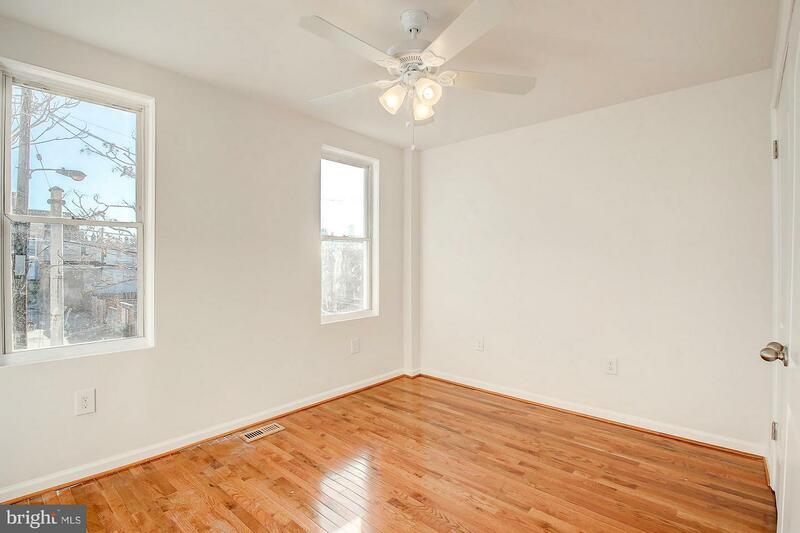 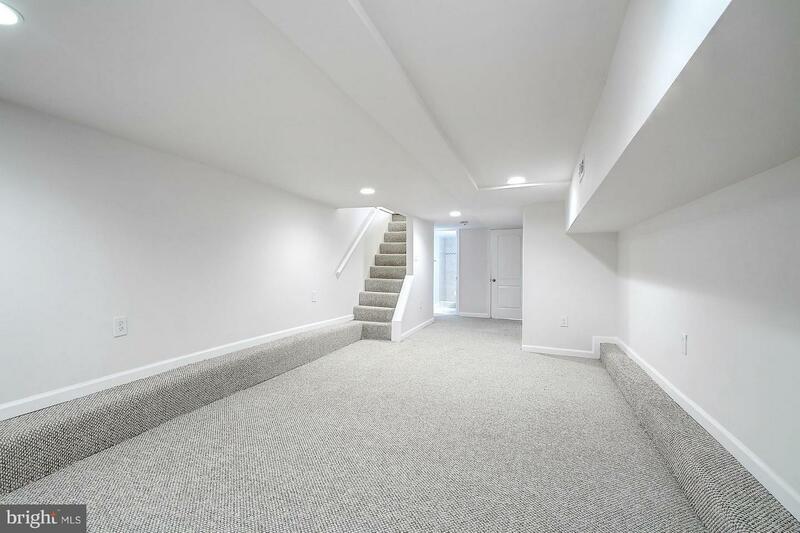 Enjoy hardwood floors, 13ft wide, premium tile work in baths, open floor-plan, finished basement w/ high ceilings, great rear patio & ideal location close to Patterson Park and short walk to Johns Hopkins Hospital. 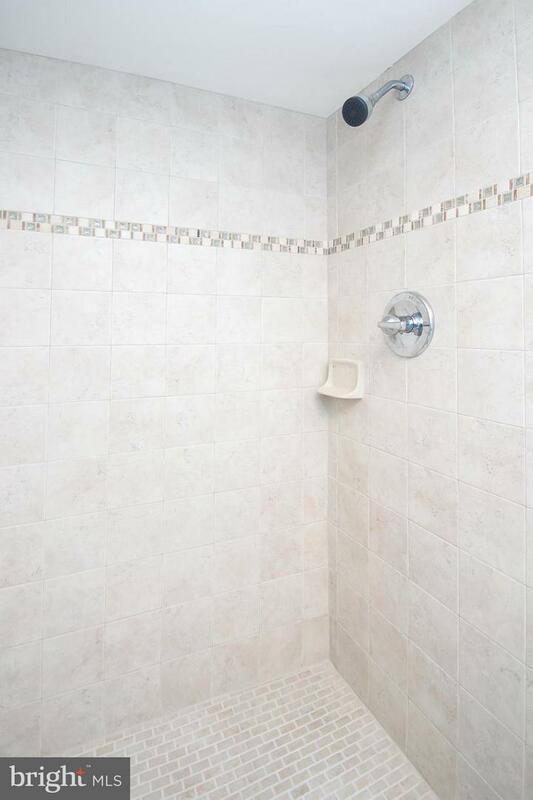 This property is a great value!